2 Beds 2 Baths 1,105 Sq. ft. 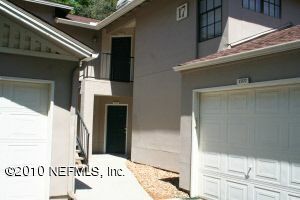 Spacious Second Floor unit with screen patio overlooking pond and fountain. This 2BR/2BA unit offers family room with fireplace, dining room, 2 large bedrooms and 2 large bathrooms, laundy area, large screen patio with access to family room and Owners bedroom. Stainless steel appliances in kitchen.